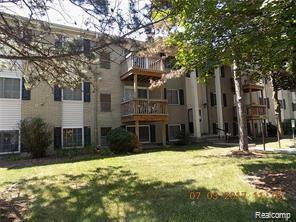 VERY CLEAN AND WELL MAINTAINED UTICA CONDO. 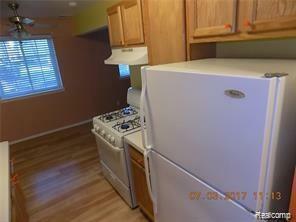 1 BEDROOM WITH LARGE CLOSET, 1 BATH WITH SHOWER/TUB, 2014 RENOVATIONS INCLUDE LAMINATE FLOORING THROUGHOUT, KITCHEN AND BATHROOM CABINETRY AND CEILING FAN IN NOOK, WASHER/DRYER, CENTRAL AIR, EXTRA STORAGE ROOM IN UNIT. CONVENIENTLY LOCATED NEAR SHOPPING, RESTAURANTS, AND JIMMY JOHN'S MINOR LEAGUE BASEBALL STADIUM. CLOSE TO EXPRESSWAYS. GREAT CONDO, GREAT LOCATION! MUST SEE!